VA Vocational Rehabilitation has long hidden behind a unknown shield where counselors approve and deny veterans in secret. What I mean by secret is that veterans were unable to generally find the justification VA would use when denying their claim for benefits in this arena. 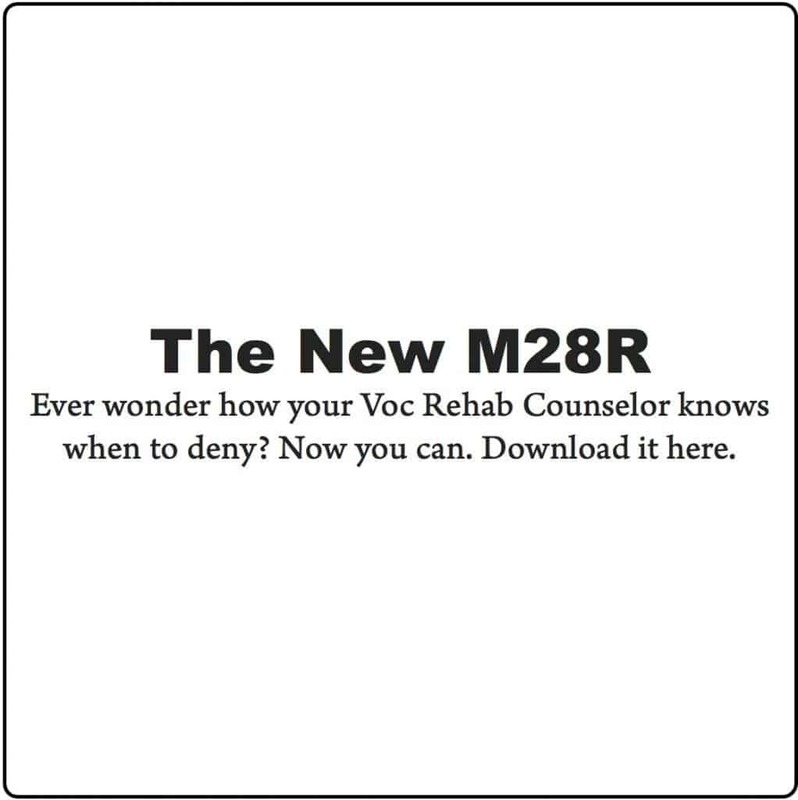 Recently, Voc Rehab published a new set of manual guidelines called the M28R that spells it out, but it’s impossible to search as VA published it. Go figure, right? $150 billion every year and they still post resources like the M28R in a way that makes them impossible to search without spending days digging. 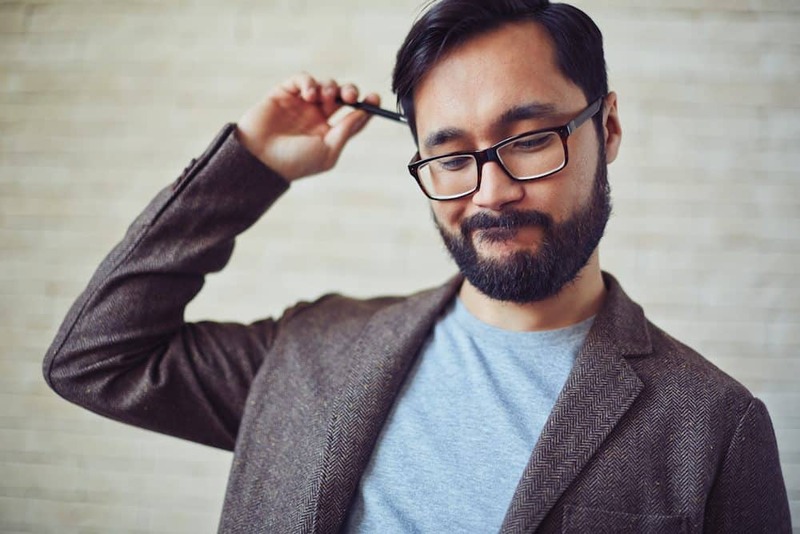 For those of you who are unfamiliar, Veterans Affairs new M28R is the guide all Vocational Rehabilitation Counselors must use when making decisions. In fact, they are not allowed to make a decision that runs contrary to it. Instead, Voc Rehab Counselors are now turned into rehab legal monkeys that merely approve and disapprove claims without adding much thought to the claim. Generally, the M28R is almost impossible to search because VA turned it into literally more than 100 different downloadable PDF’s and Word docs. In total, the document is over 1,100 pages. When VA uses the M28R to deny a veteran, the veteran would need to download numerous files to fact check VA for a period of many hours. Here is the full, 1,371 page M28R. Press Cont+F to search the document quickly. UPDATED 2/5/14 – Check VA’s WARMS page for more recent updates. Previous articleDoes Congress really Give a Sh#t about You? Next articleWhen will the Chicken(hawks) Come Home to Roost? Thanks Ben, I am the type who would have read the whole thing, just to spite the V.A. if this would have been available when I actually trusted the V.A. to touch me. I have so little regard for the “system ” over the last 5 yrs. I have instructed my Children and my proxys to never take me to the V.A. unless it is or appears to be life threatening. That is shameful isn’t it. I have over the past 5 yrs. been treated so poorly, whether it is because I am now an “older veteran ” a cold war era vet, or what, I see what the guys coming from Viet Nam went through when they tried to recieve help all those years ago when I was a newly minted vet ( I went in in 79 ) it sickens me. We are more and more a number, nothing more. More and more people who work for the V.A. are civilians, to me if you aren’t a vet it is extrordinarily difficult to even relate to us, to have that care, compassion, or concern if you haven’t lived it. I know this isn’t true in all cases with all employees but damn close. Thanks for bringing this subject to light, it s far to important to be in the shadows, especially in this era of truely “unconventional warfare ” ie…I.E.Ds’. I guess I have been one of the lucky ones. I have used Voc Rehab Three times and they have always come through for me. I used them back in 1996 to 1998, Then I was retrained again in 1999 to 2000, Then again in 2006 to 2007. It was all in the computer field. Programming, Repair, PC Tech, MCSE, A+ Cert, ect. I worked off and on but I seemed to have jobs anyways. 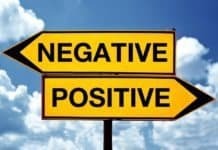 So there is nothing bad I can say about VA Voc Rehab. They were there when I really needed them. Thank you Ben, I am just starting the ride.I think I have a good counselor, so we will see,but I am the type that will fight for what I am worth. Downloading the file – thank you for your time and effort getting this info to us! keep it going brother! Ben, GREAT job! Your work combining the hundreds of M28R links is super awesome. I have been using your download and it has made finding different parts of this overwhelming document a breeze. Again, much appreciated. Mr Ben, You are a ROCKSTAR!. I have referenced your site and FWD’d links to my distro list of former/Ret/AD EOD Techs. THIS is a phenomenal resource! 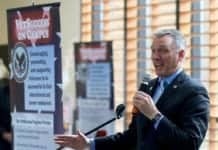 My initial interaction with a VRE individual led me to believe she was like many other VA employees (not all) and was more concerned with early lunches and collecting a paycheck rather than actually HELPING veterans. Strange concept I know, but… Please keep up the great work and keep fighting the good fight! Man, you are SO the man! I am going to be dispensing knowledge! What’s worse than so many VA employees being civilians, is that so many of them are vets (at least, at the location where I am trying to get services). For a vet to treat another vet like dookey, like I have been treated….. Well, that’s just beyond words!! 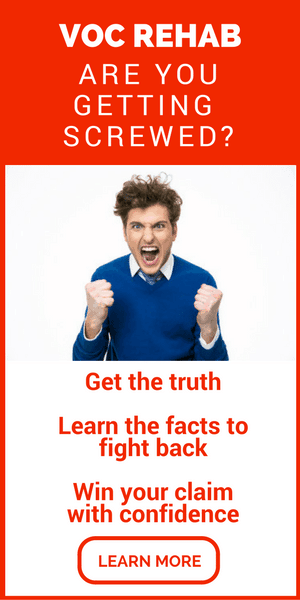 Voc Rehab = ALL Lies, All-the-Time! !